Announcing our 16th #IPAMentorship Grant Winners. Thank you to everyone who applied for our Scholarship Grant for the 16th Edition of the IPA Mentorship Program commencing in September 2017. The quality of applications and proposals we received were very high and we are most encouraged by the response to our open call. “I started out as a writer but am now learning to speak with images after joining a workshop facilitated by Jamie Maxtone-Graham and working as a managing editor with talented people at Matca, an online platform for contemporary photography in Vietnam. 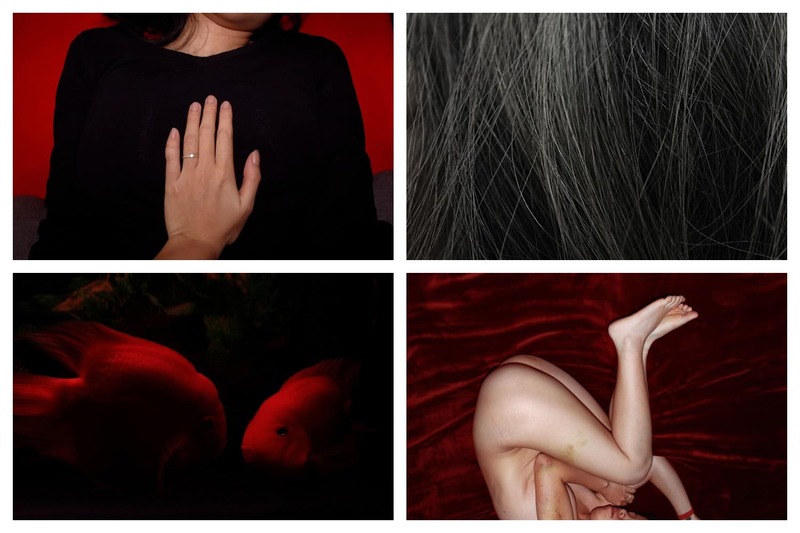 As a queer female Vietnamese, I often feel the lack of like-minded people in the community and of representation in image-based media, which informs my interests in topics revolving around minority groups in photographic projects. Yaya Sung is an interdisciplinary artist, born in Jakarta – Indonesia. She has been actively engage in contemporary art scenes since 2006. 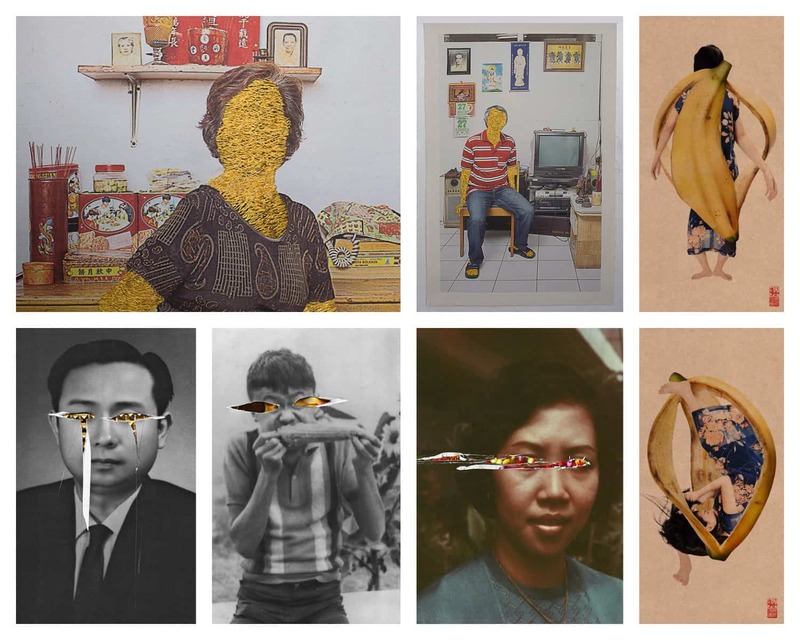 Art becomes her platform to talk and raise social and political issues in Indonesia. From questioning her identity as a Chinese descendent, examining Kamisan Acts (a silent protest held every Thursday outside presidential palace in Jakarta), rediscovering history related to Anti-Chinese riots in 1998, and destruction of women’s movement in 1965. Yaya is determined to use fear and trauma as the first door to understand the meaning of her existence. Her media varies from photography, image/photo-based installation, videography, performance, to text and design installation. She is keen to explore cross-discipline collaborations, experimenting with limits and boundaries of being an artist. She has participated in numerous local and international art programs, the latest one in Taiwan – Taipei, Treasure Hill Artist Village Residency Program. Igor Chekachkov began his photography career back in March 2008. He launched himself into the field of documentary photography as a photo reporter and photo editor for Mediaport News Agency (based in Kharkiv, Ukraine). During this period, a wide range of cultural, mass and sports events were covered. The path through photographic fields, weaving through years of work and searching, led the Chekachkov to the enigmatic domain of art photography in which he still explores today. Individual art photography projects and elaboration of challenging visual ideas remain the subject of Chekachkov’s unfailing interest and estimation. Congratulations Ha, Yaya and Igor! The IPA Mentorship Program is still open for Application and Registration. The IPA Mentorship Program is a photography mentorship initiative by Invisible Photographer Asia (IPA) for those who wish to further their personal photographic vision and goals. Read more about the program here: http://invisiblephotographer.asia/ipamentorship.